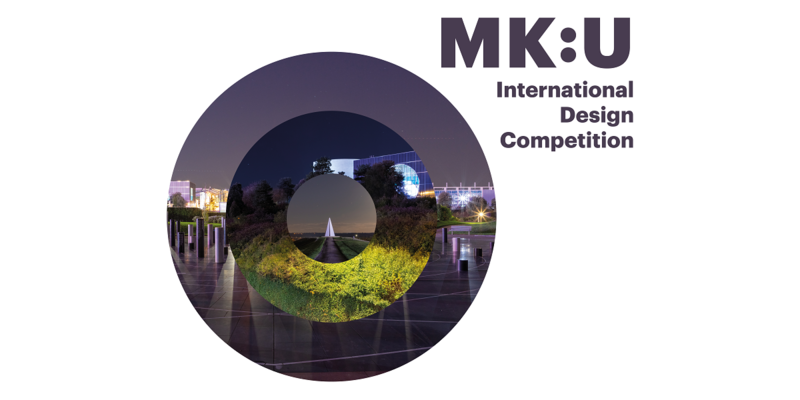 Milton Keynes Council, Cranfield University and Malcolm Reading Consultants have launched the MK:U International Design Competition for a new model university in the Oxford to Cambridge innovation arc. Milton Keynes has achieved great success in recent years. 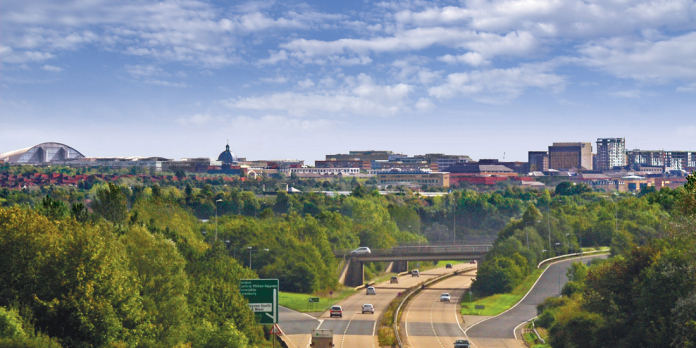 Famously ‘different by design’, Milton Keynes has reinvented itself as a Smart City and is a key contributor to the UK’s knowledge economy. It is currently the largest urban area in the UK without its own university. Milton Keynes Council and Cranfield University joined forces in 2018 with the intention to create a new exemplar university that is ‘open, accessible, dynamic, technologically-focused, innovative, diverse, business-oriented and entrepreneurial’. 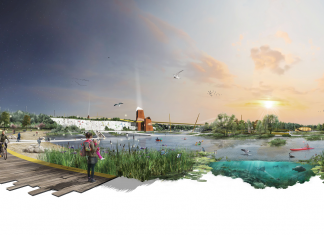 Honouring nearby Bletchley Park, the birthplace of modern computing, MK:U will offer a curriculum focusing on digital economy skills, robotics, digital and cyber smart cities, and design thinking – using its own University Quarter and the wider city as a ‘living lab’ to test out new concepts and ideas. One of the flagship projects of the MK Futures 2050 programme, MK:U expects to open to its first students by 2023. All three phases are due to complete within 15 years, when the university will serve 15,000 students. Full details of the competition, including the Search Statement and how to enter, are online at competitions.malcolmreading.com/mku.